Get larger, bigger hair with the shake of a can? Absolutely. This thickening spray delivers more volume and thickness to your locks. Perfect for your blow dry, you don’t just get increased volume at the roots, but also control at the ends. With sleeker, shiny locks, the Dallas Thickening Spray is a win-win. Made from vegan and cruelty-free ingredients, this thickening spray delivers nourishing goodness that leaves you looking and smelling fantastic. 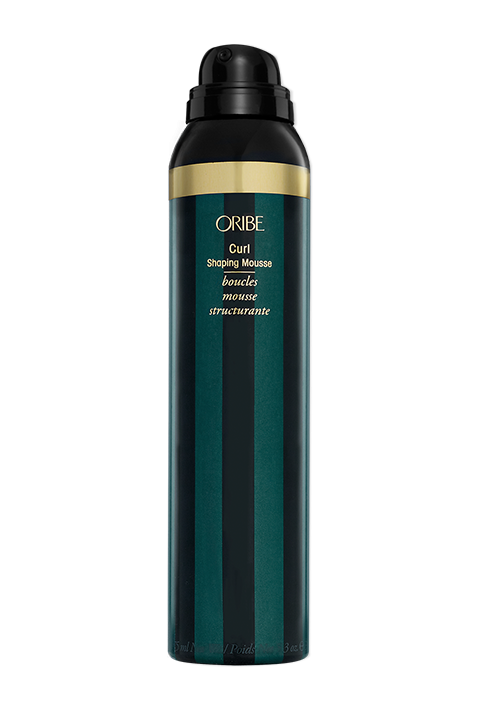 Whether you’re looking for a long lasting curl or a naturally luxurious wave, this thickening spray really does deliver. Easy to use and flexible, it gives your hair fine texture and leaves no residue. It keeps locks in place and isn’t sticky or stiff. 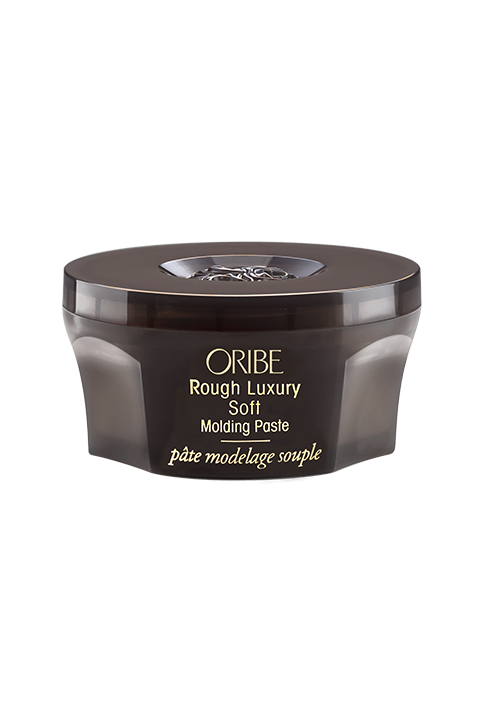 It’s really a great solution for turning limp and flat hair into a luxurious mane with body and bounce. 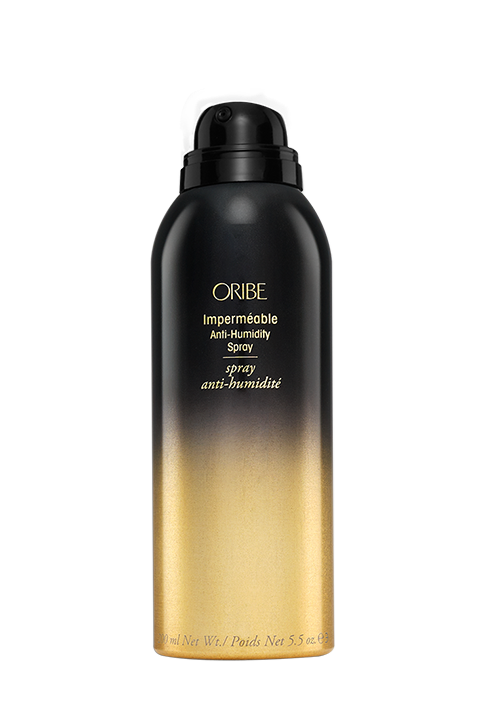 The effect of this thickening spray is so wonderful that it comes highly recommended. It adds volume to the hair, making thin locks thicker and fuller, yet it doesn’t weigh down your strands and is quite light. Your mane is easier to style. Although this is perfect for thin hair, it also works great if you have thick hair that is thin at the roots. Spray on damp hair, one section at a time. Can also be used hot rollers or a curling iron. Less is more as too much of this can be counterproductive. Aloe Leaf Extract – known for its healing benefits, it seals in moisture and makes hair smoother. Ginger Root Extract – is a Hawaiian favourite because of the nourishing and conditioning properties. Honey – sourced from Indonesia prevents loss of moisture. Pro-Vitamin B5 – acts as a conditioning agent to thicken the strands and increase volume. Amino Acid Complex – offers protection from heat and mimics hair’s natural protein structure.